At CRCC, we believe the biblical model for ministry and discipleship begins with family. In fact, we have come to understand that without living out our faith at home, it is impossible to truly fulfill the Great Commission and make disciples. After much study and prayer, and after considering all the biblical admonitions concerning the church, family, and ministry to children, our church has moved away from the Sunday School/Children's Church model. Instead, we are encouraging and equipping parents to oversee the teaching their children receive at church and to take seriously God's mandate to disciple their children. Families remain together during the services; church time is family time! To see how we arrived at this new model (actually, it's old! ), please explore the below articles and some very detailed sermon notes, including a Bible survey on where the children were in Scripture when the Word was being preached. 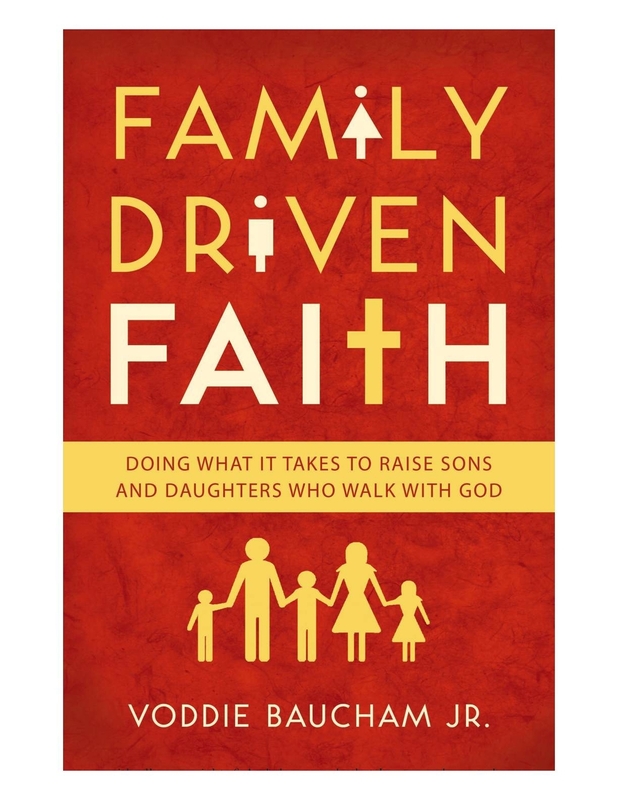 Written By: Voddie T. Baucham Jr.
Answering Objectives To Family Integrations By Dr. Voddie Baucham Jr.